*Photo Caption: Susan Connell, founder and owner of Cornerstone Ranch, rides “Woodrow,” a recently donated horse. "Sharing the ranch with so many individuals and families traveling from far away and locally is very rewarding. 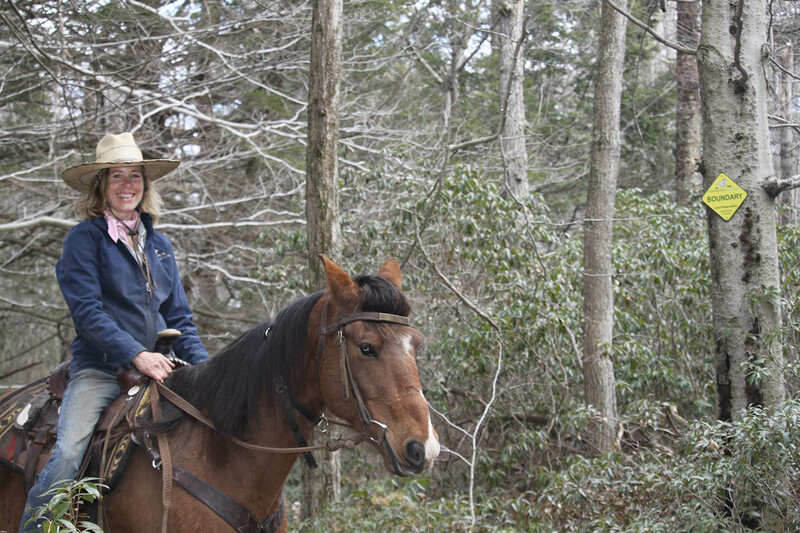 Seeing joy on people's faces as they return from a trail ride, often on a horse we have rehabilitated, is truly a rewarding and heartwarming experience," Connell says.